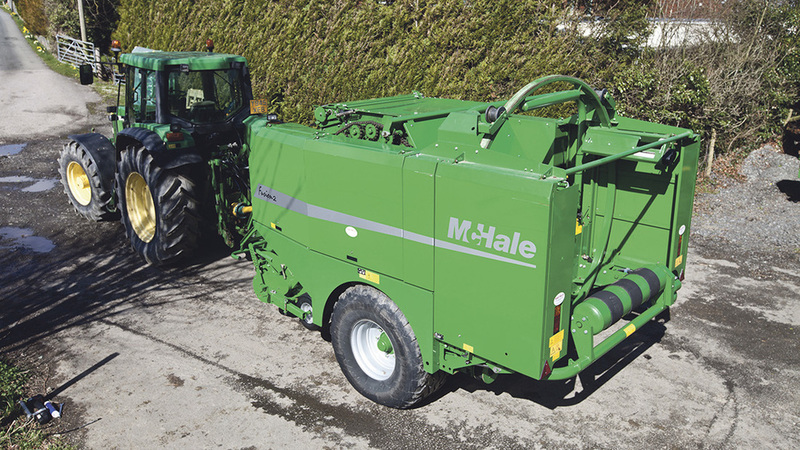 In this section we have selected a number of machinery reviews completed by our in-house machinery experts. 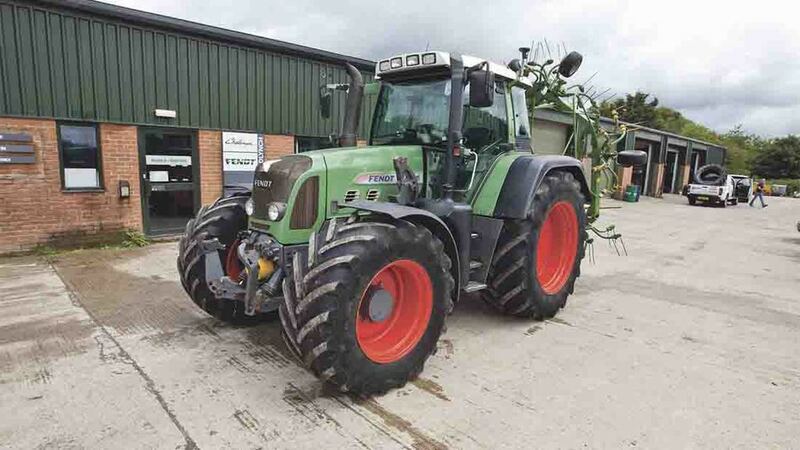 NEW: Is the MF5610 the ultimate tractor? 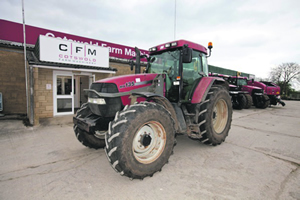 Rickard puts a selection through their paces on-farm. 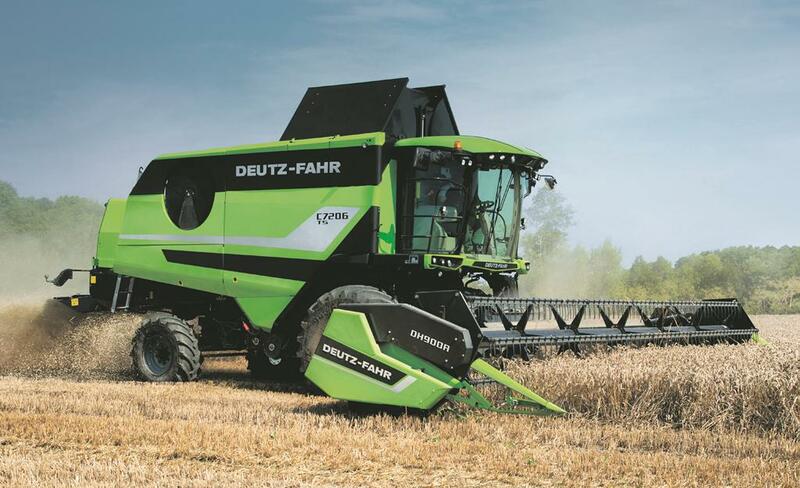 leaning towards higher powered four-cylinder models. 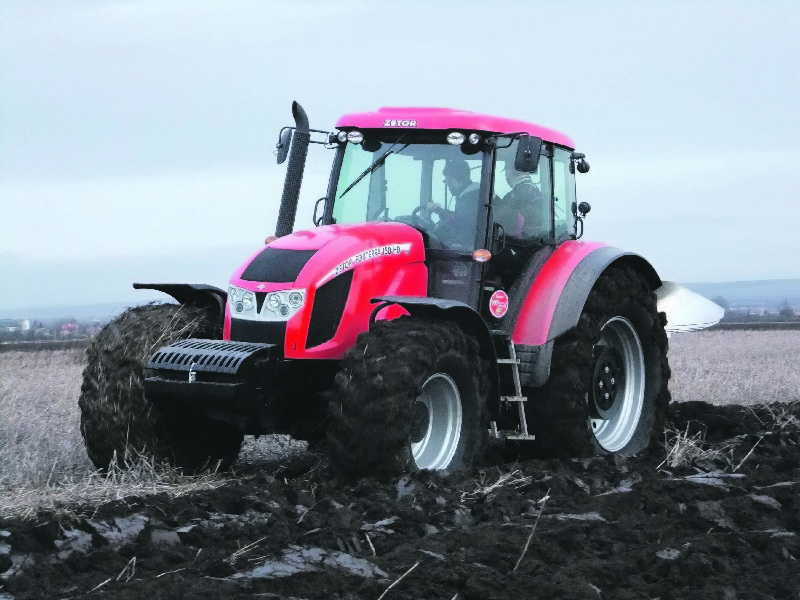 new 6600 tractor series a thorough evaluation. 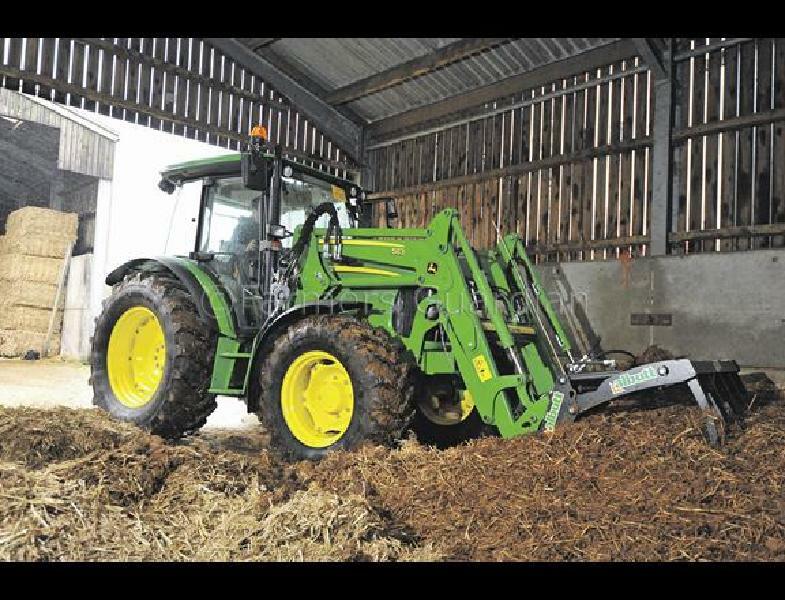 easier, we test out John Deere’s latestloader innovation. 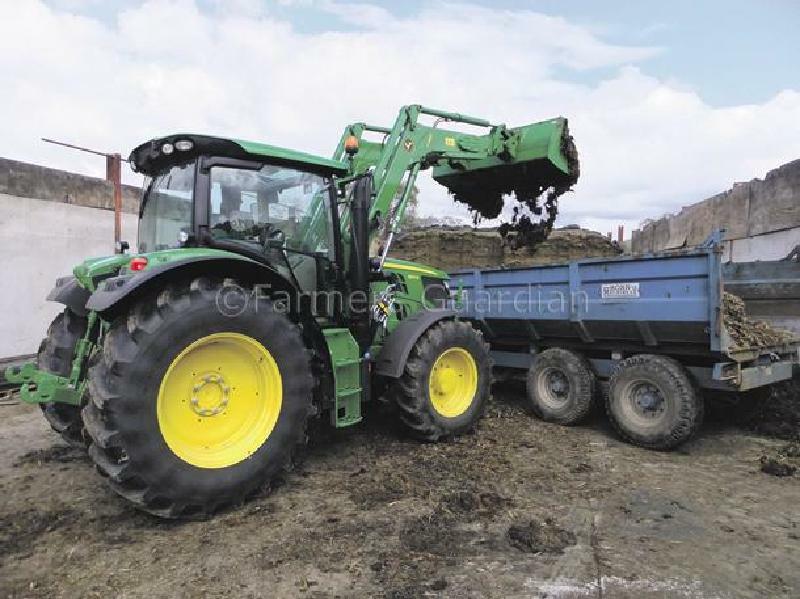 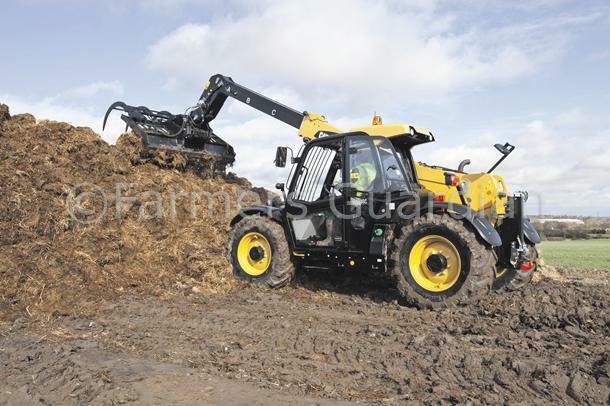 Is a large loader tractor a viable option? 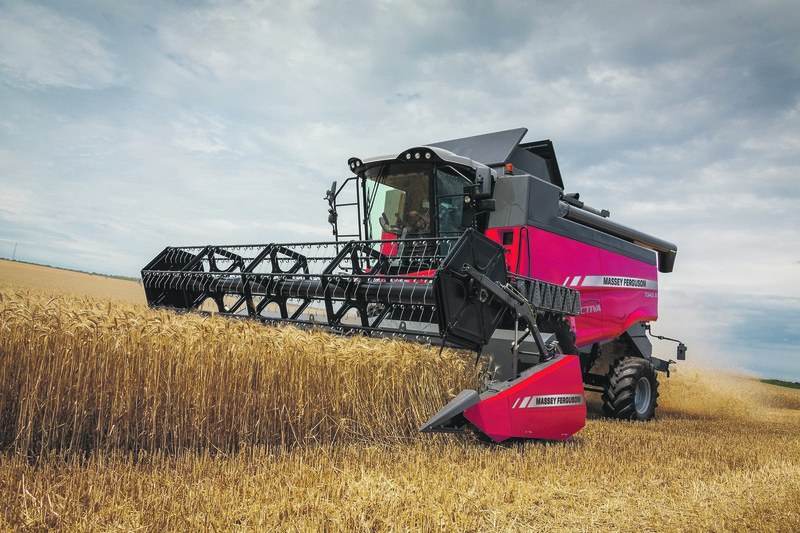 behind the wheel of one with an on-farm test. 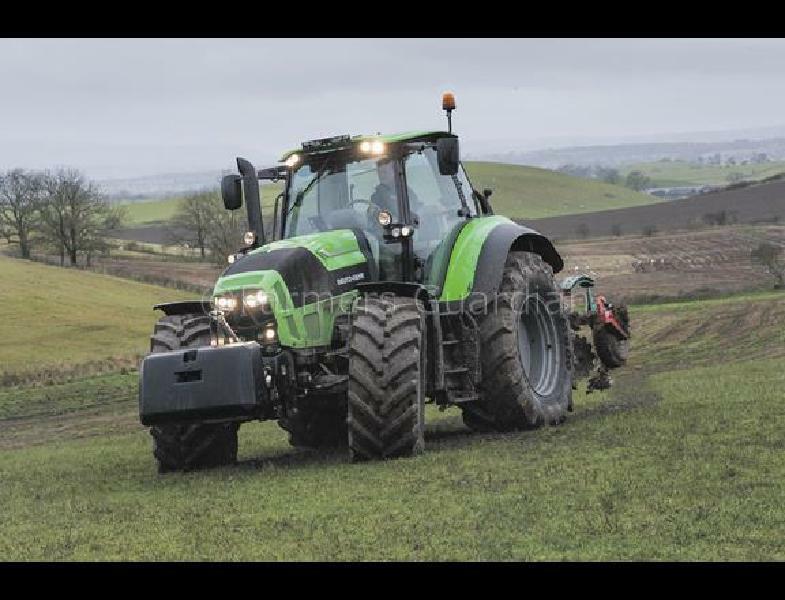 Has Deutz raised the bar with its new pocket rocket? 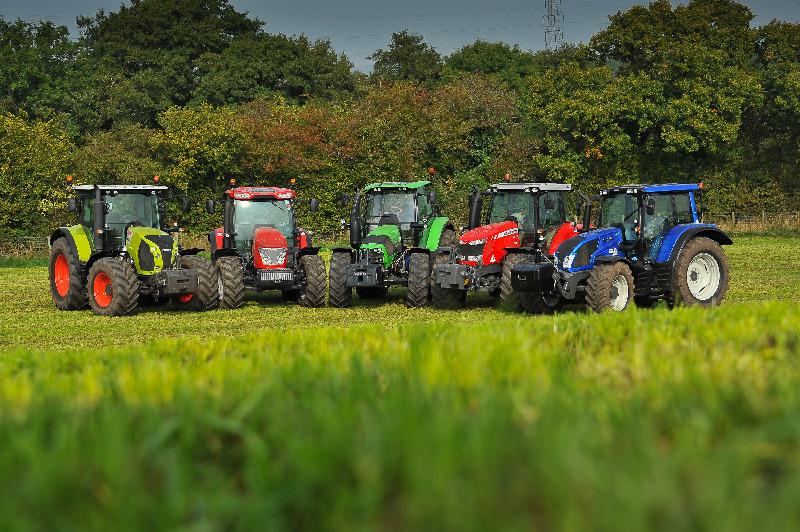 machines for an on-farm test drive. 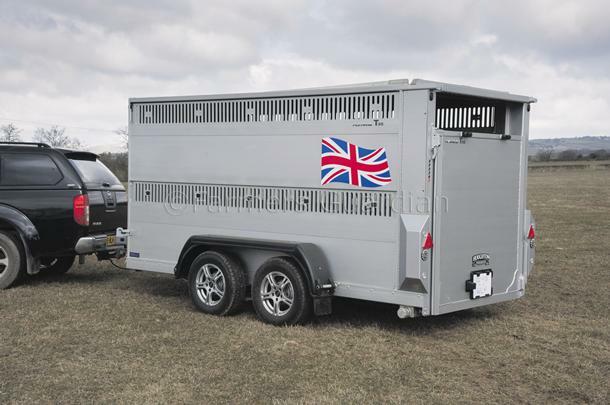 is now available in the UK. 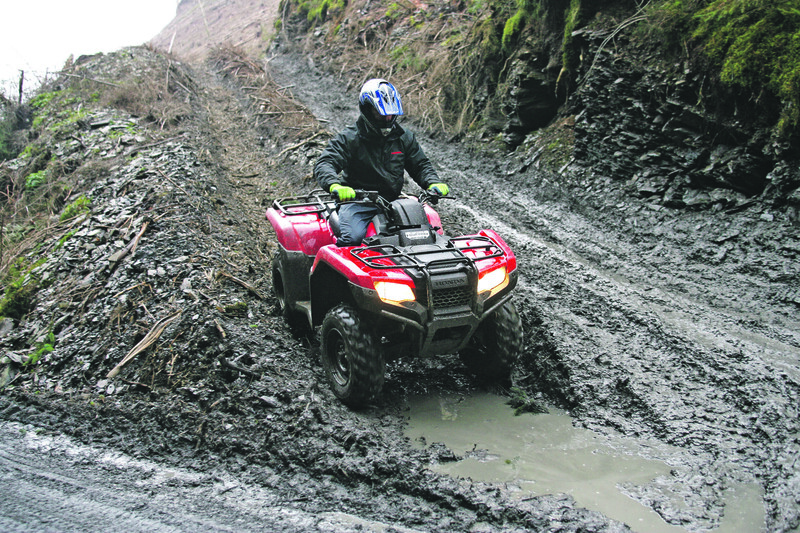 Rickard puts one to the test. 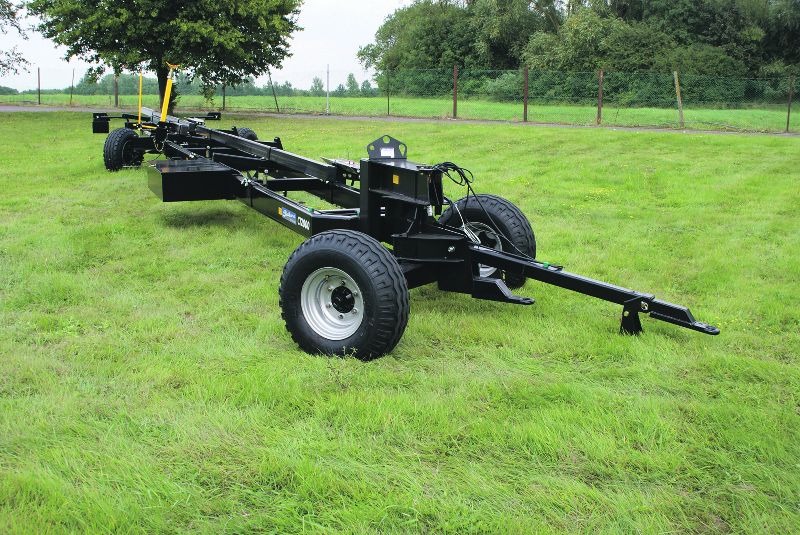 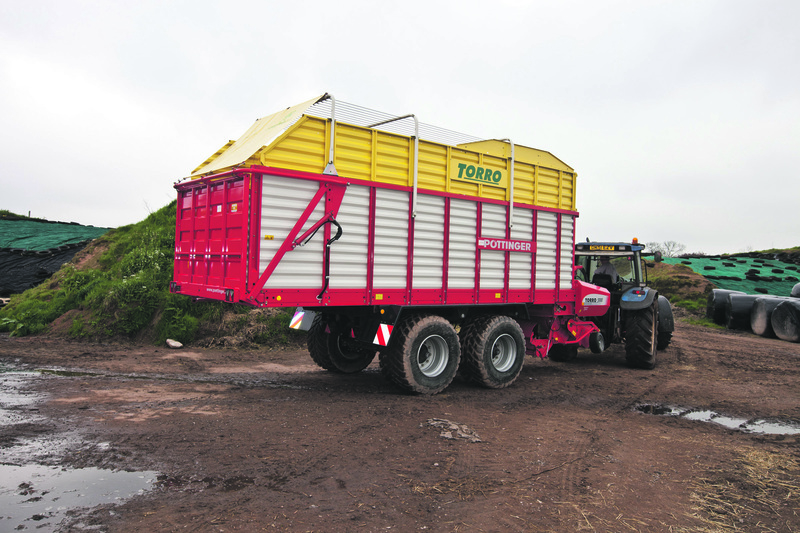 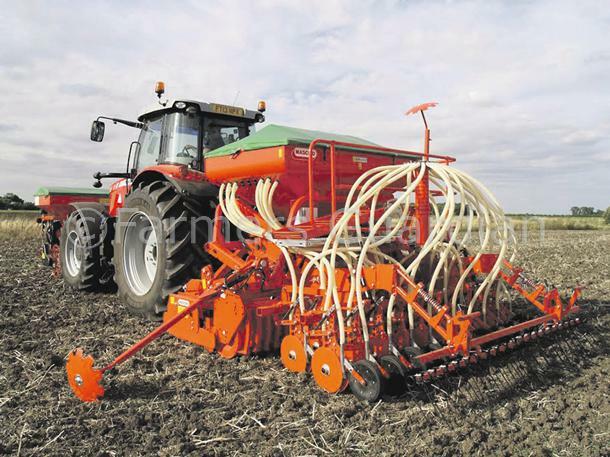 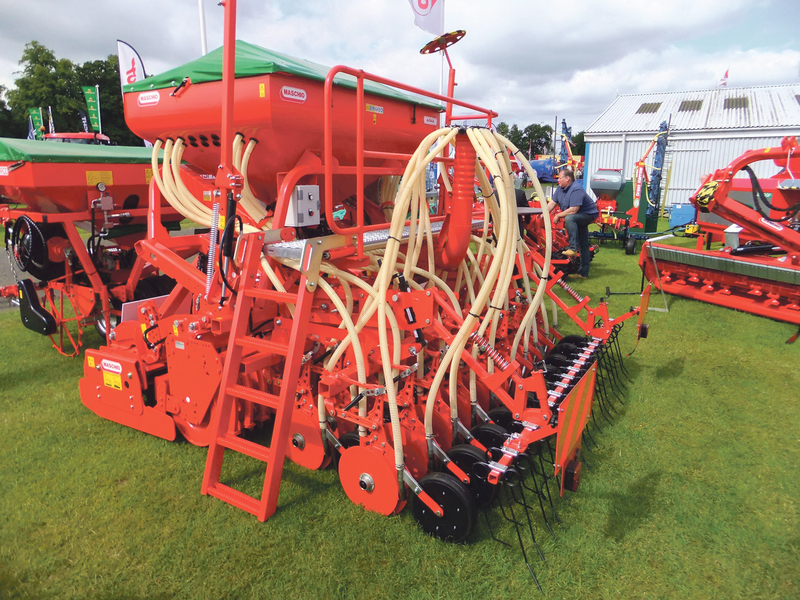 a compact yet powerful offering from AgriArgo UK. 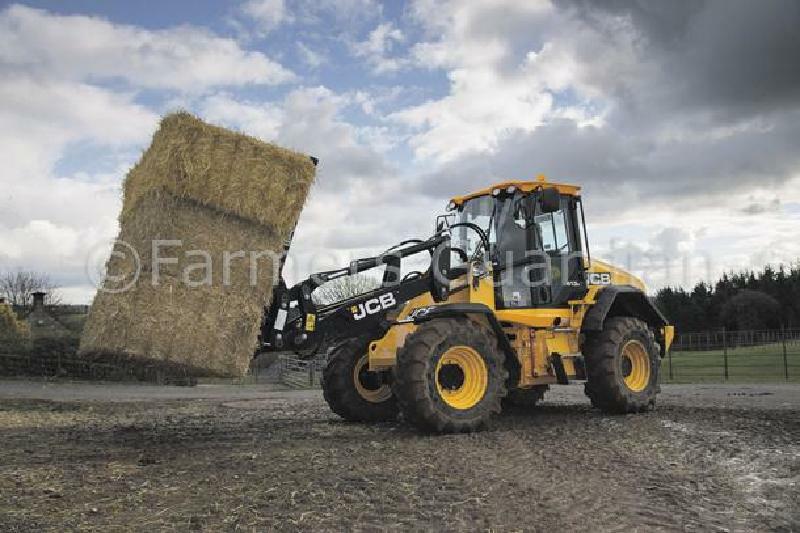 from JCB, with increases to power, torque, breakout force and hydraulic flow. 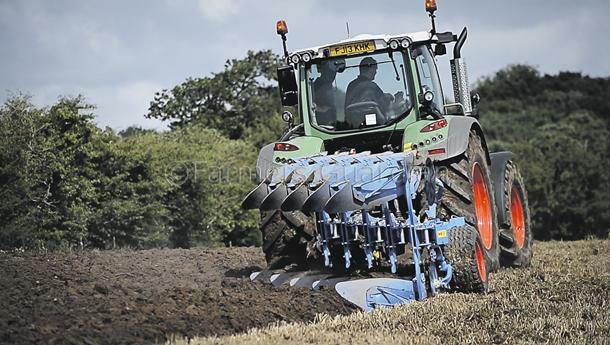 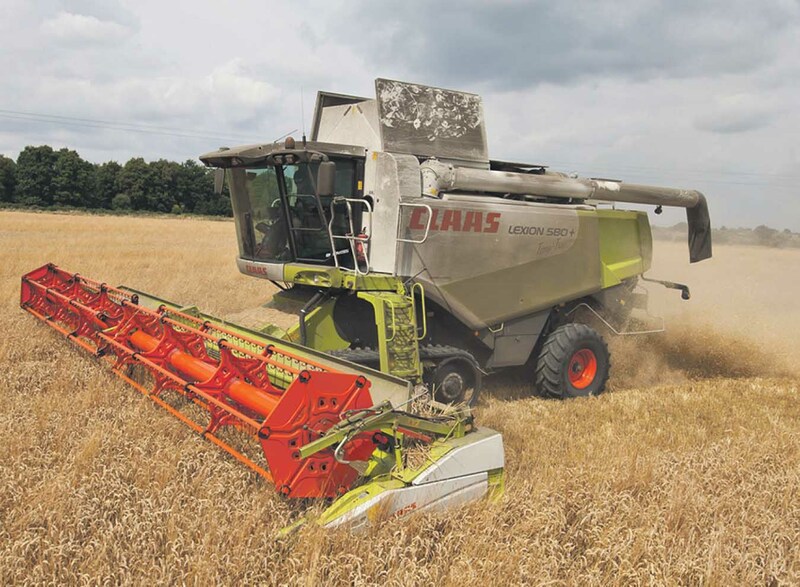 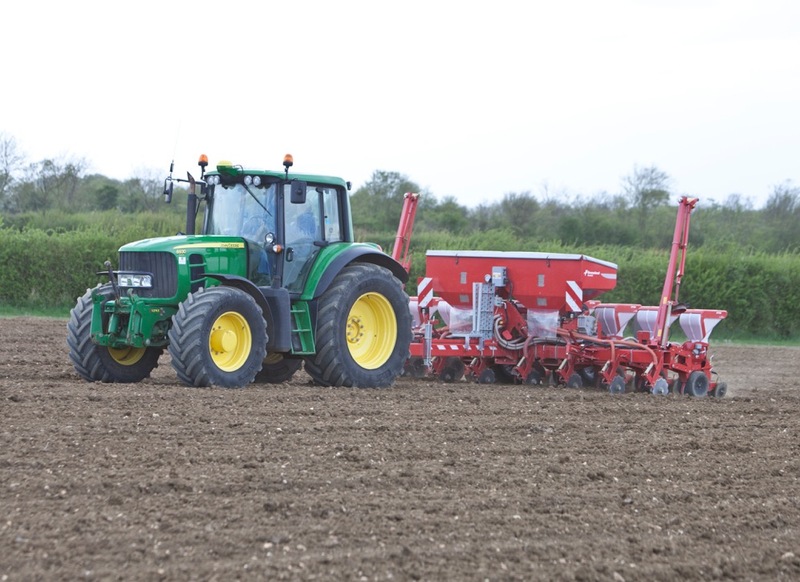 James Rickard puts the new 413S Agri to the test. 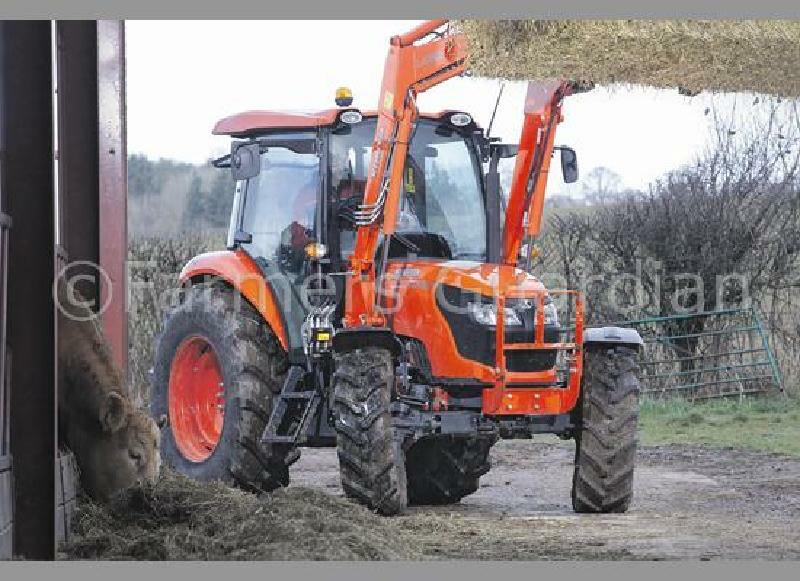 Rickard finds out what the new machine is like. 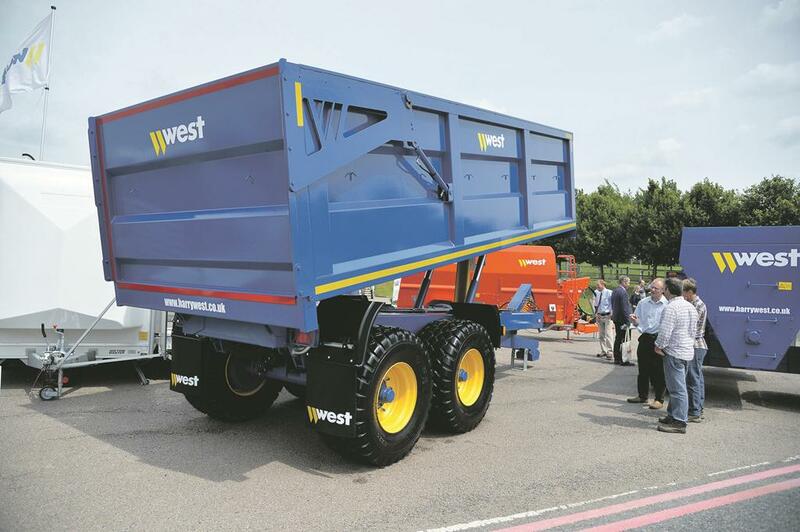 has introduced three new all-wheel steer variants at the top-end of its range. 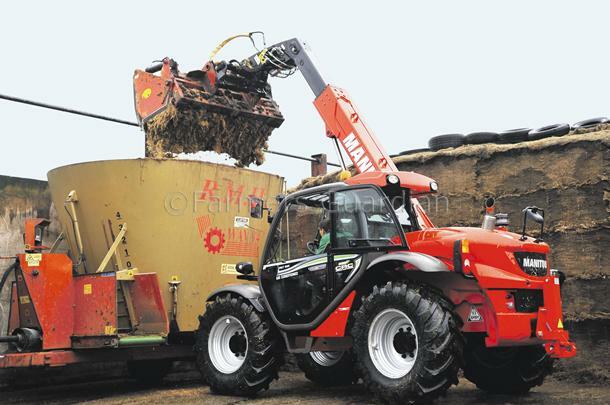 tonne offering is put through its paces. 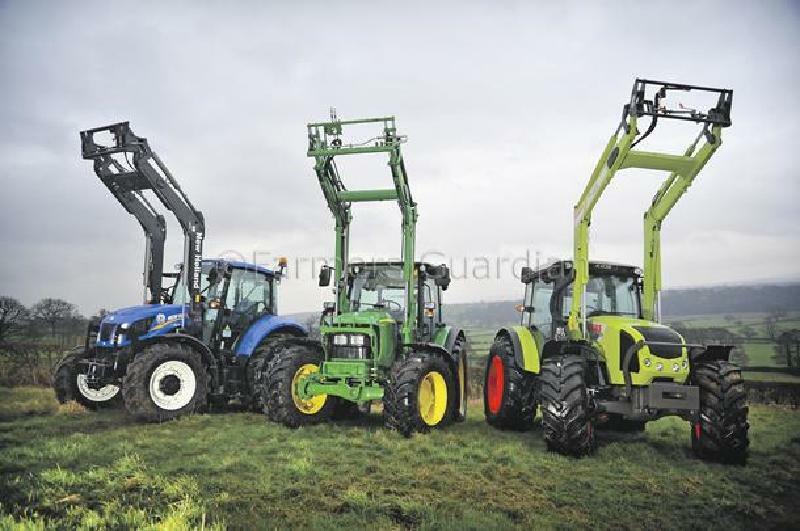 range of telehandlers. 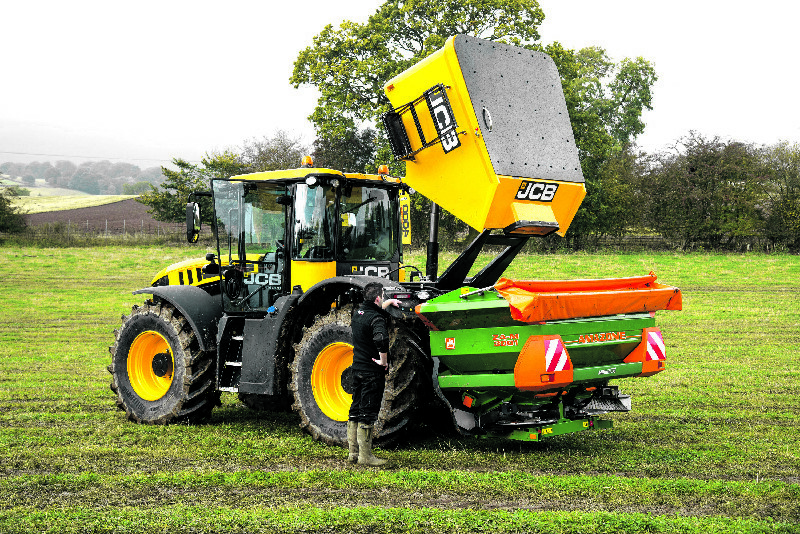 James Rickard finds out how they perform. 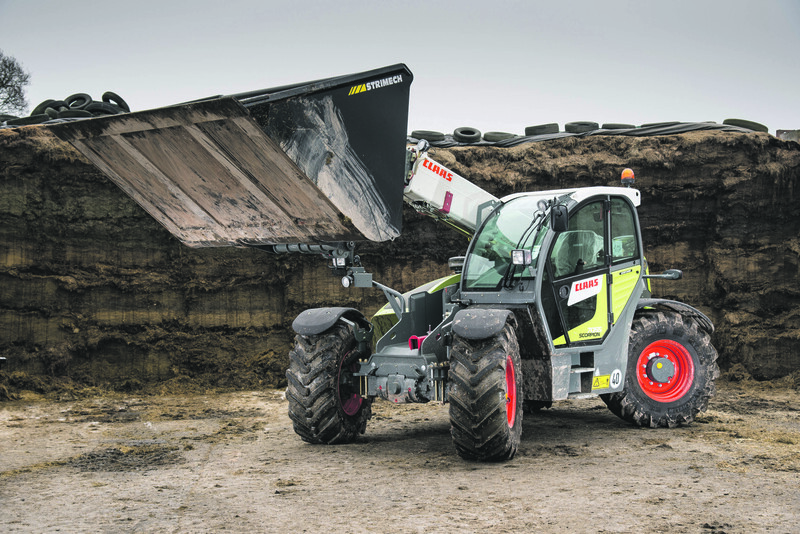 happy with its latest model is a tricky balancing act. 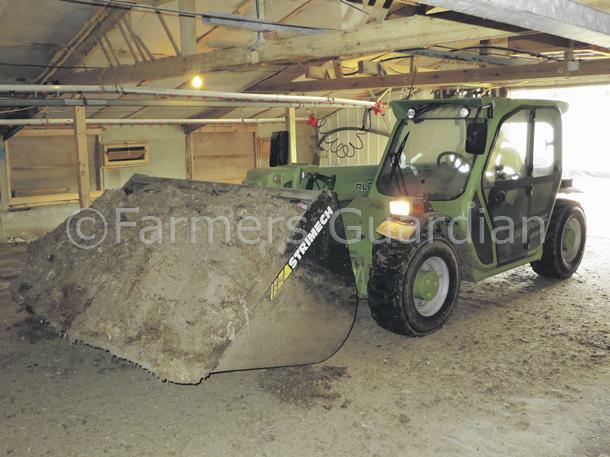 the nimbleness to work in traditional poultry sheds. 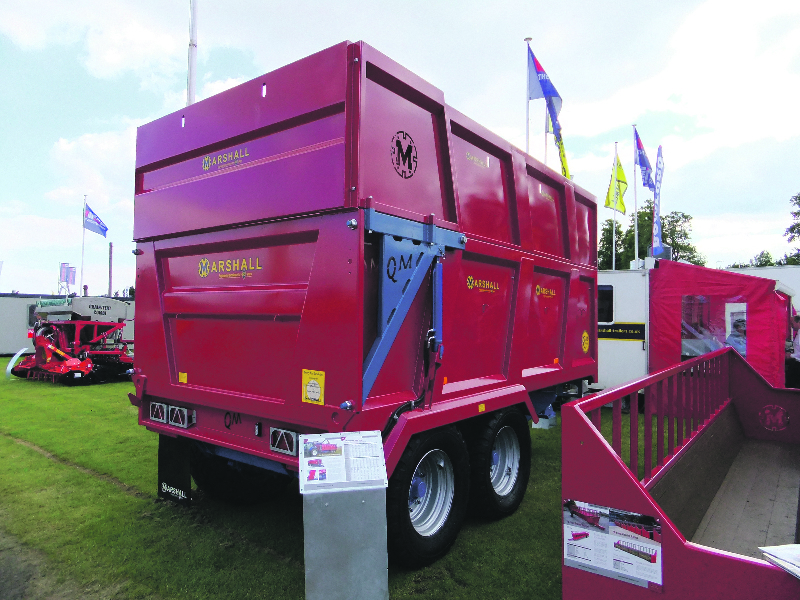 range of round balers to include X-treme versions of each model. 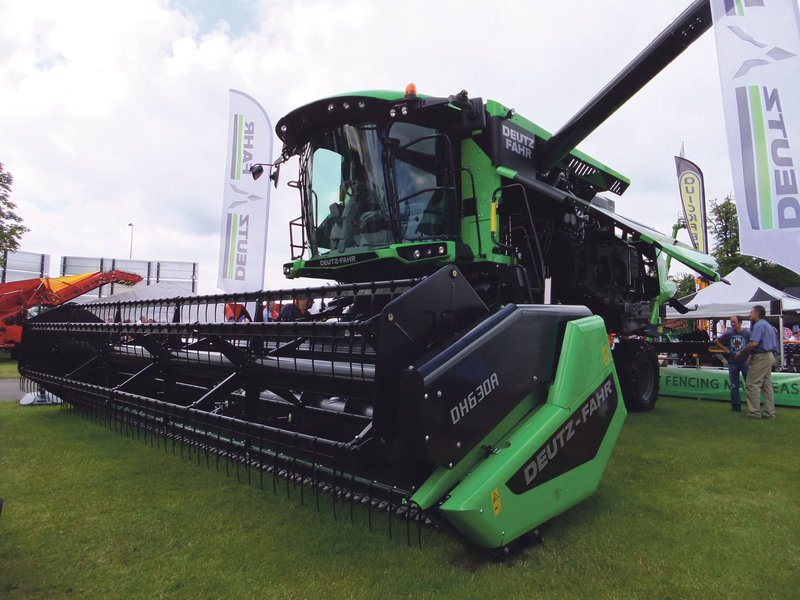 puts it to the test in-field. 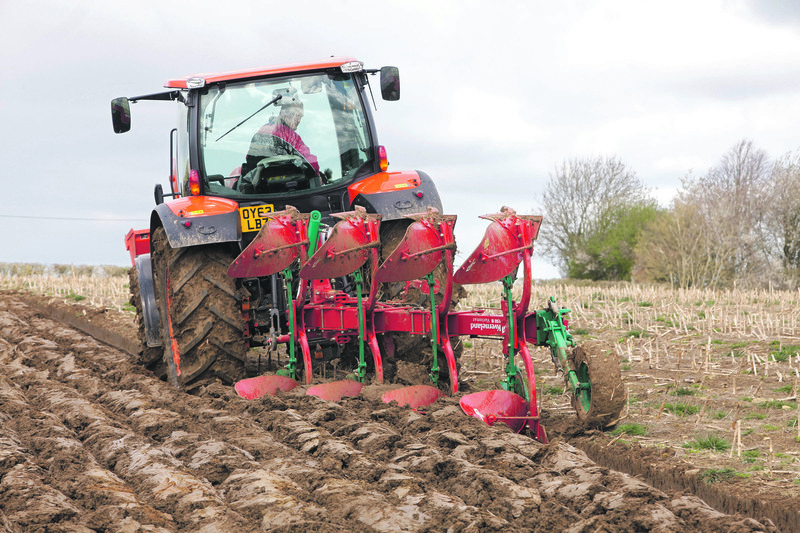 technical features but on a smaller plough. 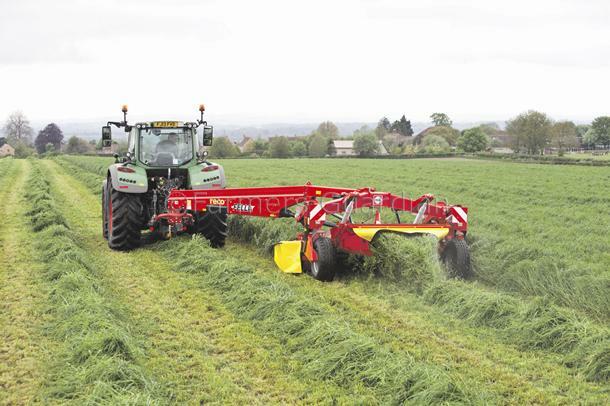 centre-pivot mower designed to reduce headland turnaround times. 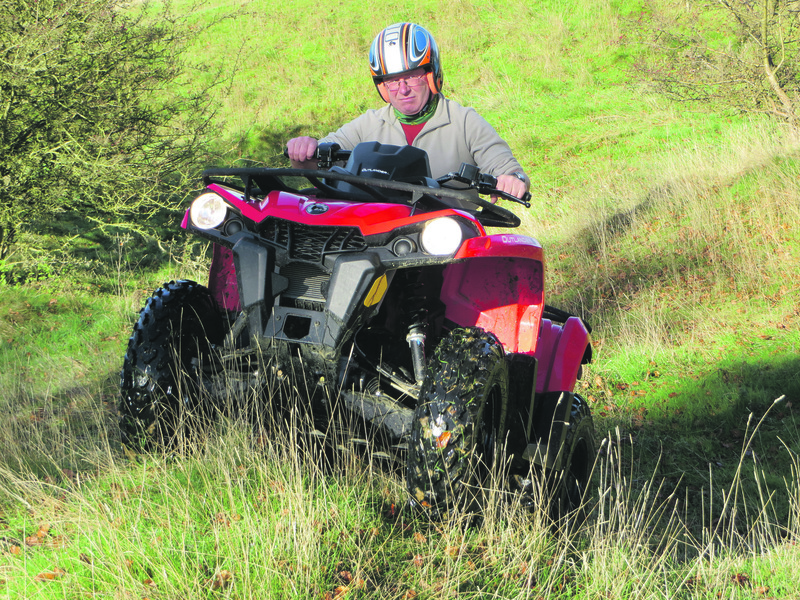 Geoff Ashcroft puts one to the test. 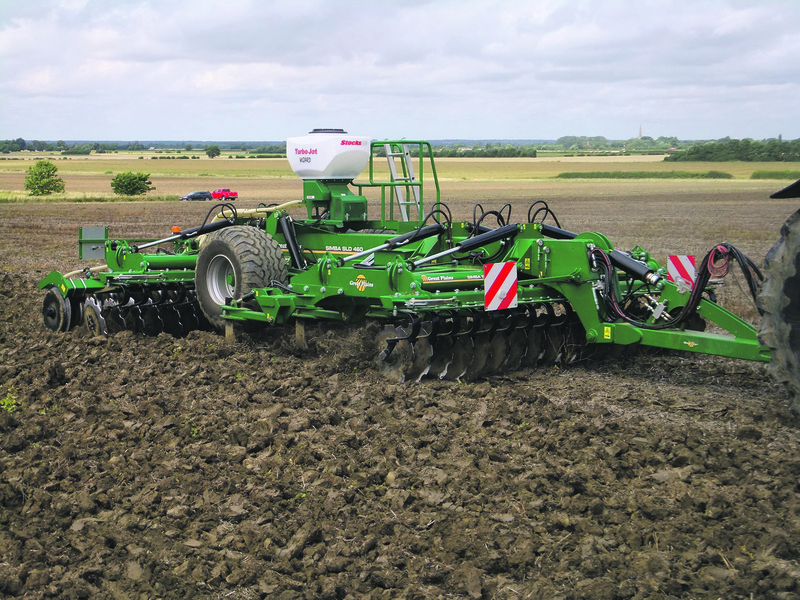 drill – the Eco 3. 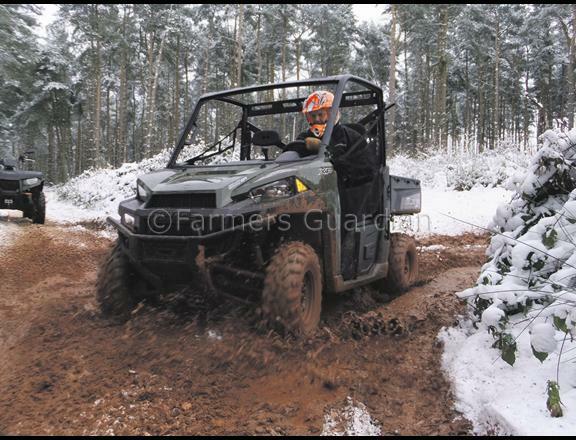 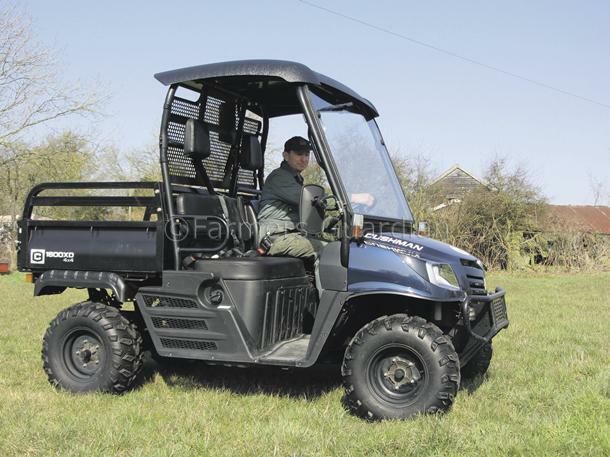 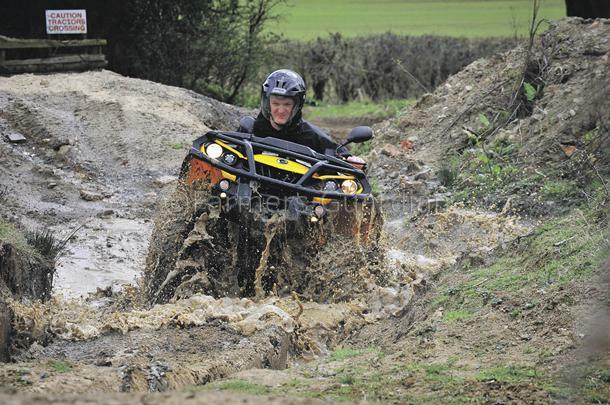 Could a leisure industry reowned ATV be a contender in the agricultural sector? 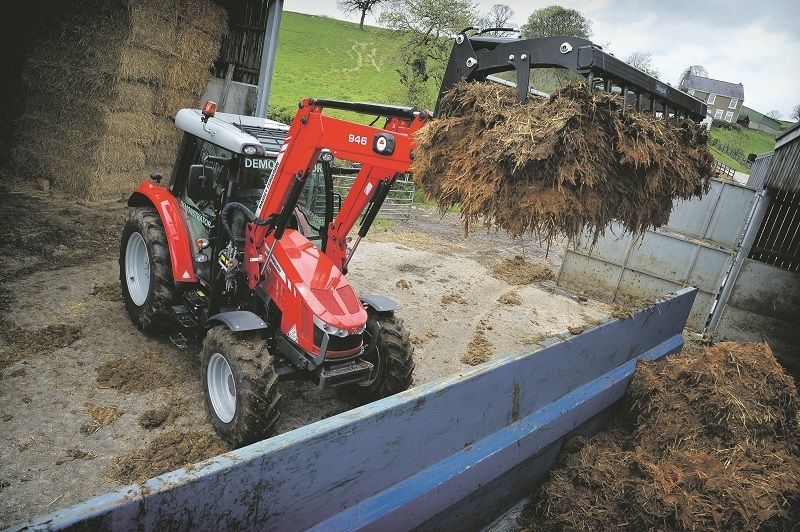 equipped with several features to make it useful on the farm. 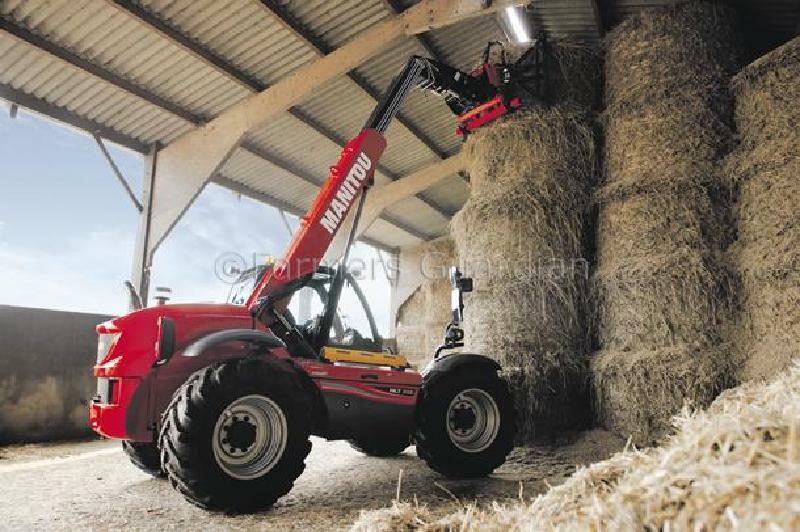 and how to maximise its performance. 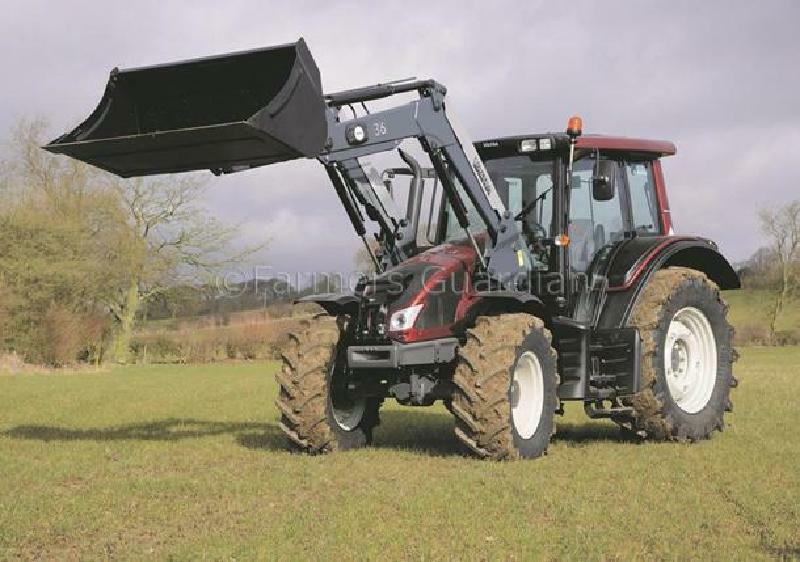 out the ‘value-for-money’ Case IH Maxxum MX 135 tractor. 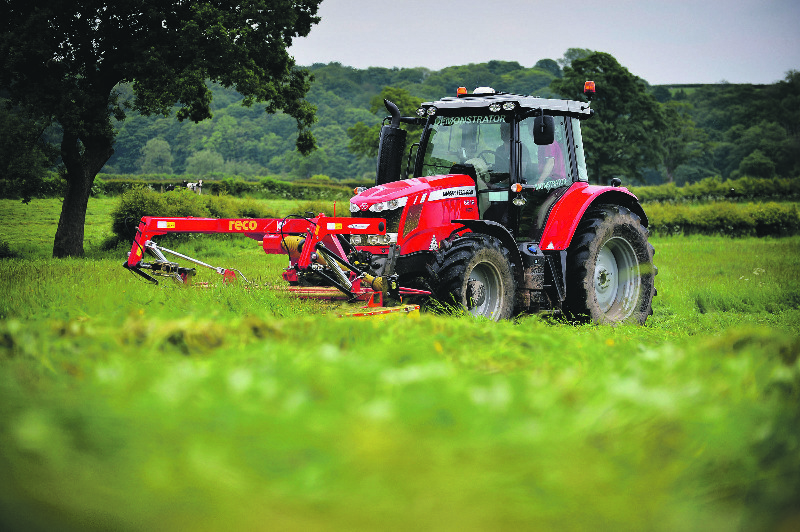 second-hand tractors looking at their perks and pitfalls. 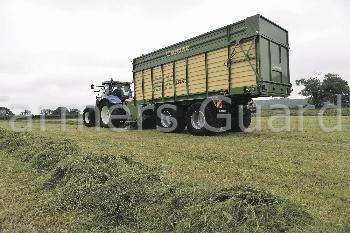 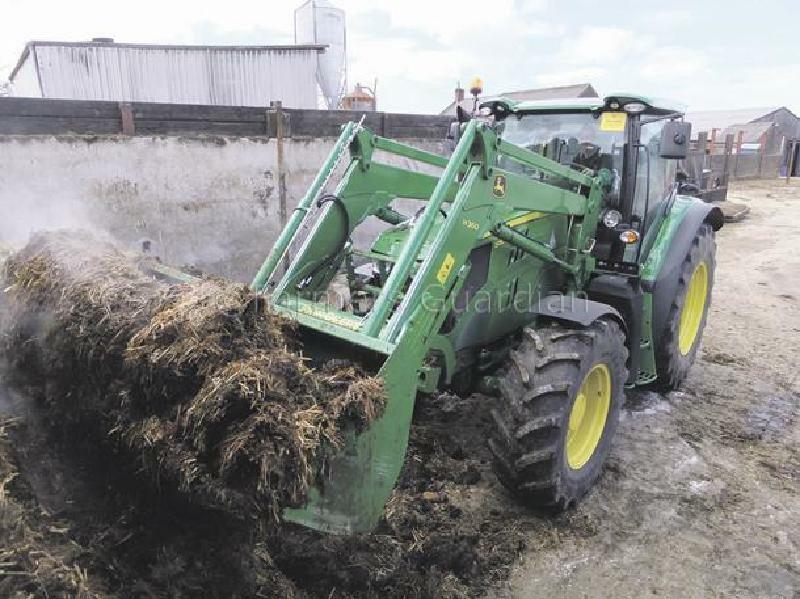 for those taking control of silagemaking. 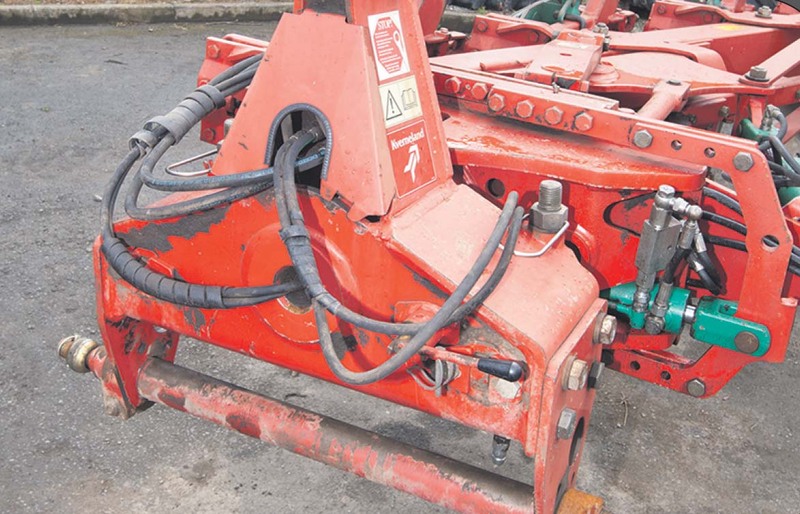 in 1998 at the firm’s Baslidon plant. 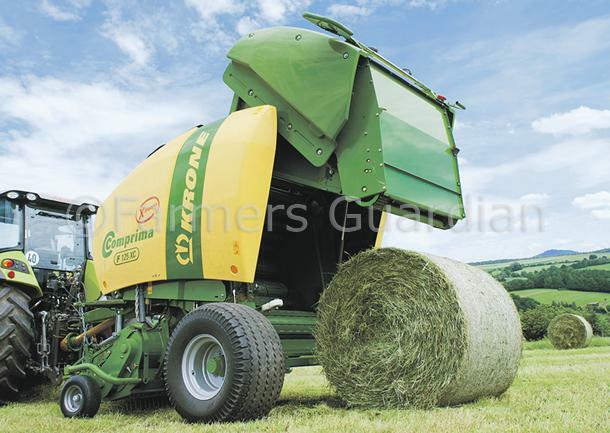 favourites, the Fusion 2 combi-baler. 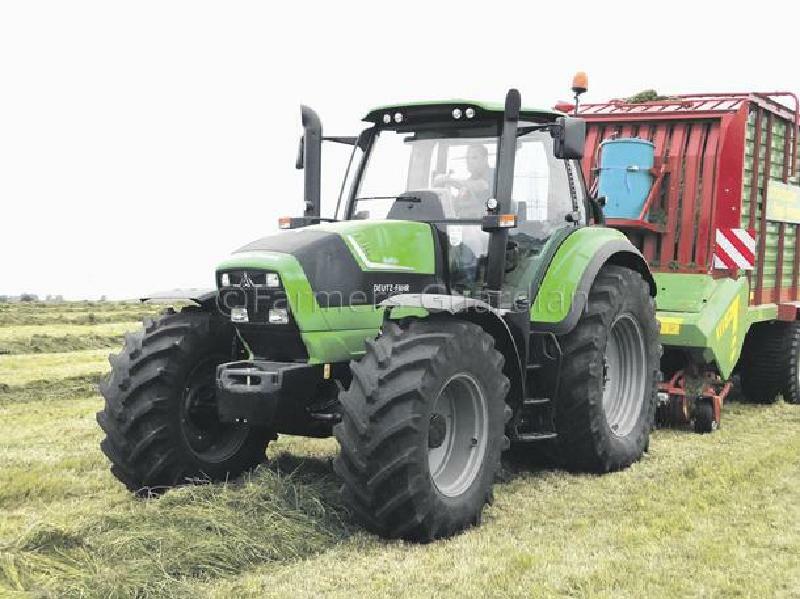 820, a rare but highly sought after tractor.